Conquer your nerves and speak with confidence – the EASY WAY! Want to remain completely at ease in front of an audience? To be able to speak clearly and confidently? This powerful subliminal audio recording will quickly and easily release ALL of your inner confidence and self-assurance. 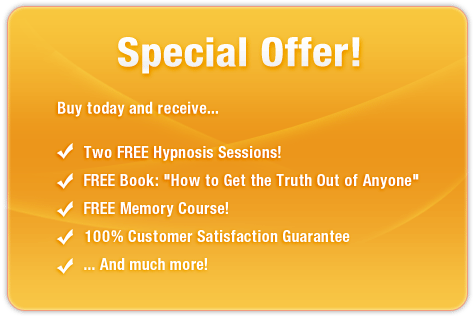 The Powerful Public Speaking session uses the latest in subliminal messaging technology to deliver thousands of positive, motivational, life-changing messages directly to your subconscious - allowing you to unlock the orator within in just MINUTES! Don’t be afraid to speak! 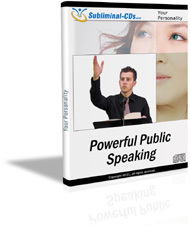 Purchase Powerful Public Speaking TODAY and benefit from this amazing technology right away!